The holidays are right around the corner. Are you drawing a blank on what to get your loved one who’s a marketing manager, PR exec, graphic designer or agency account executive? Put down the “World’s Best Marketer” mug and spring for tools of the trade that will help them do their job better. Check out this handy list of top gifts recommended by our team. 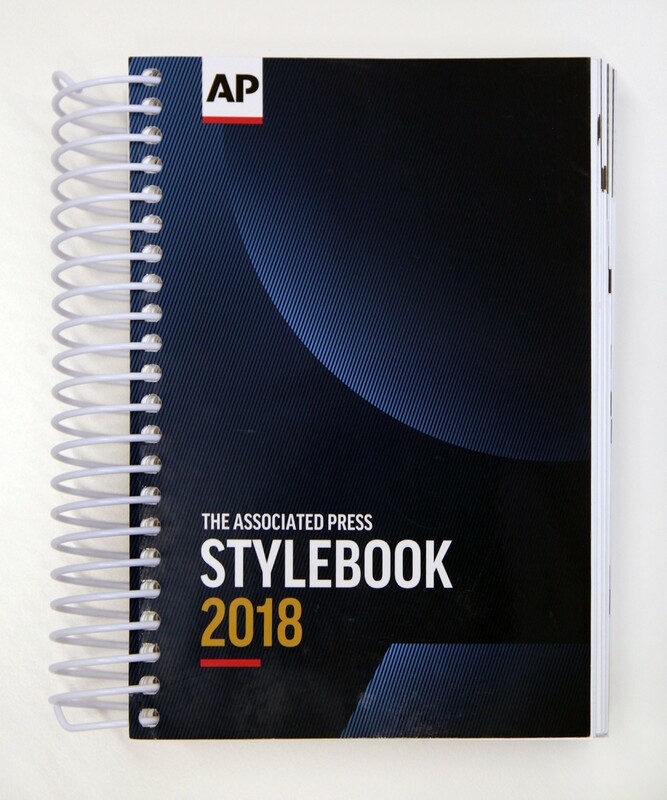 Otherwise known as the bible of the PR profession, the Associated Press Stylebook is a reference manual for the mass communications industry. It contains rules for style and usage of words and phrases so journalists, editors and PR professionals can write with clarity and consistency. The Associated Press is constantly reevaluating and updating its rules, so it’s best if your favorite PR person has the most up-to-date version on hand when writing a press release or media pitch. Pantone is another industry standard, a color language for designers. 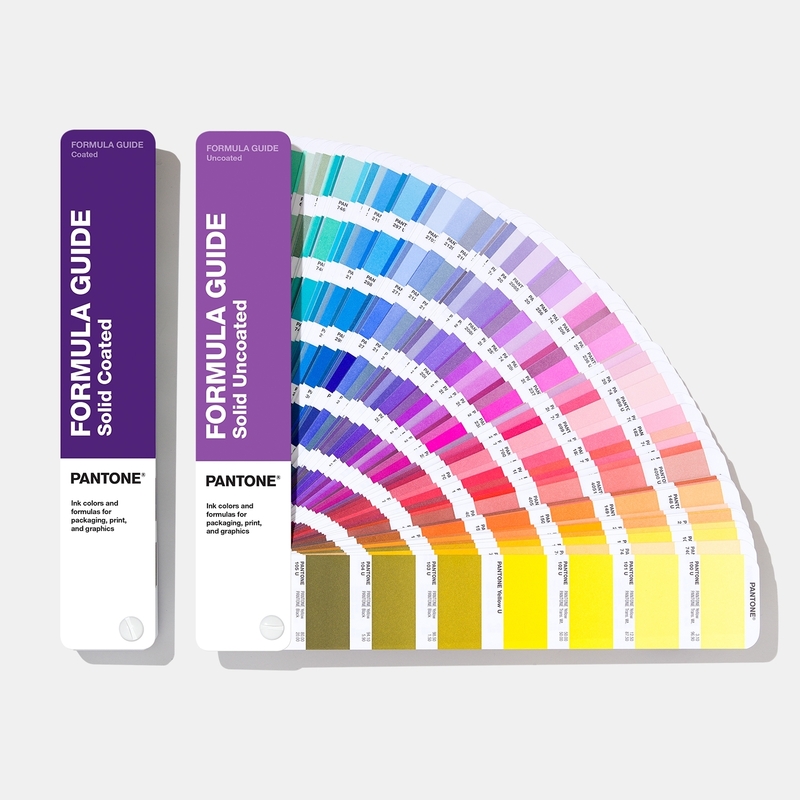 Pantone color swatch books, which come in a variety of formats, take the guesswork out of color replication by giving an accurate depiction of how colors will appear when printed on different types of paper such as coated or uncoated stock. They’re essential for any designer who knows the pain of choosing the wrong shade for an important and expensive print project. For many account leads, the only way to successfully juggle several different clients and projects is to take copious amounts of notes. A smart notebook and pen, such as one made by Moleskine, instantly creates a digital copy of anything written on its pages, which can then be emailed, edited, notated or organized. Communicators can jot down to-do lists, brainstorm ideas and sketch diagrams, then quickly send them off to team members or file them away for future reference. PR professionals need to be available at a moment’s notice during a client crisis. When bad news hits, a seasoned crisis communicator is constantly on the phone, checking emails, answering reporter calls and conferring on next steps with the CEO. They simply can’t afford to let their phone battery die. A portable power bank allows them to plug in and charge up on the go, so they can focus on the stressful situation at hand and not on their blinking battery light. Your favorite communicator will love finding these gifts in their stocking. Happy holidays!